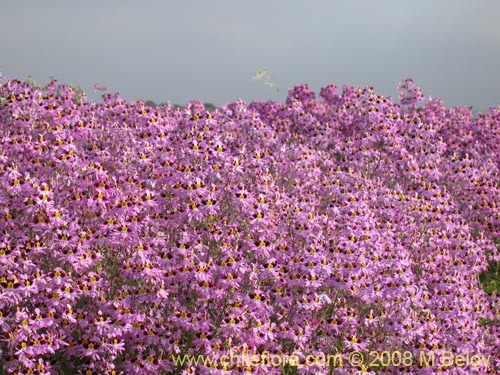 ChileFlora.com is your window to the world of the native Chilean plants and to their seeds. It provides you with the opportunity to learn about the Chilean plants, their nutritional and medicinal properties, identify them, and to purchase seeds. Here you will find articles about the Chilean flora. Additionally, we present several galleries of images of the Chilean landscapes, in the belief that in order to understand fully the world of the Chilean plants you have to get a feeling for the environment in which they live. In the same section you will soon find descriptions of the different habitats in Chile. The heart of our page is a database and on-line herbarium of live plants with the descriptions, uses, growing tips, and photos of many native Chilean plants - currently we present more than 2202 species with over 20353 photos, and soon we will make available much more from our internal data base with over 31000 photos and 2200 species! This is a long-term project and we hope eventually to cover most species of the Chilean flora (about 5000 species). You can also browse our database by means of Text Indexes. Finally, we sell 700 species of Chilean native plants in our Seeds Shop. For the time being without sound. 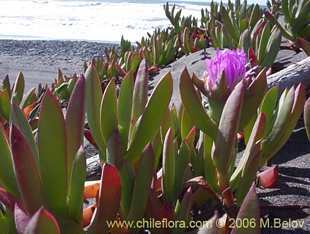 Chileflora.com is 100 % private project and it is not financed by any entity, Chilean or foreign. We are looking for strategic partners who may help us with our work and make the dream of a complete on-line virtual herbarium come true and develop other projects related to Chilean flora, both in the realm of publication/web and more down-to-earth projects (in the very concrete sense): formation of a botanical garden. 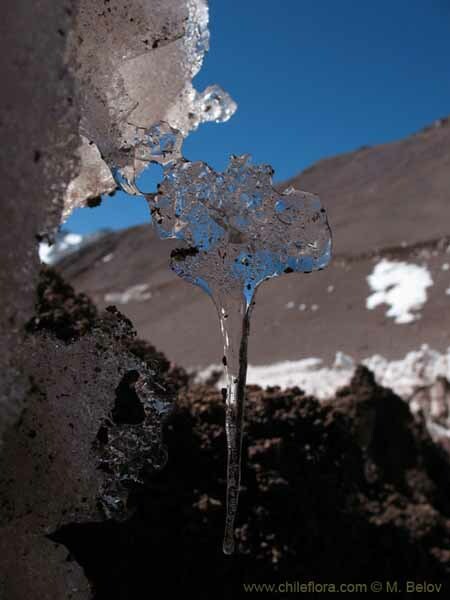 ...we will present a new photograph of Chilean habitats and landscapes. If you want to see more photographs of this type, please enter here.